Sign up and receive Property Email Alerts of industrial properties to let in Apex. Fantastic new warehouse available. Roller shutter doors 3 ton crawl beam available. 150 amps. Fantastic new warehouse available. 5 ton crane. Roller shutter door. 150 amps. 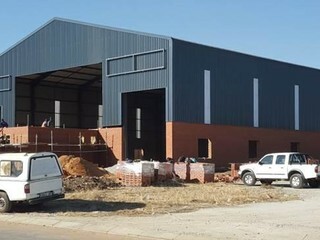 Fantastic new warehouse available. 3 ton crawl beam available. Roller shutter door. 150 amps. Fantastic new development available. 5 ton crane. Roller shutter door. 150 amps. 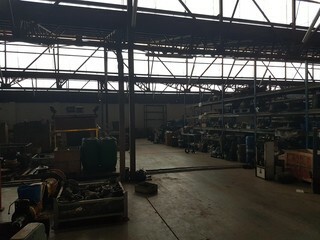 500m2 warehouse. 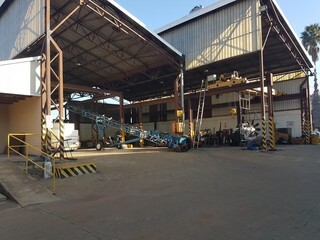 10 ton crane installed. Office and ablutions in warehouse.